The first week of the popular relaity show Bigg Boss 12 was claimed as boring by many people and it was only after that the makers tried t introduce tasks on the show that would make the contestants fight and argue and create drama in the house in order to grab the eyeballs of the audience. Since it is almost the time of weekend which generally means the time of eviction, everyone is pretty excited to know as to who will get out from the house this week. 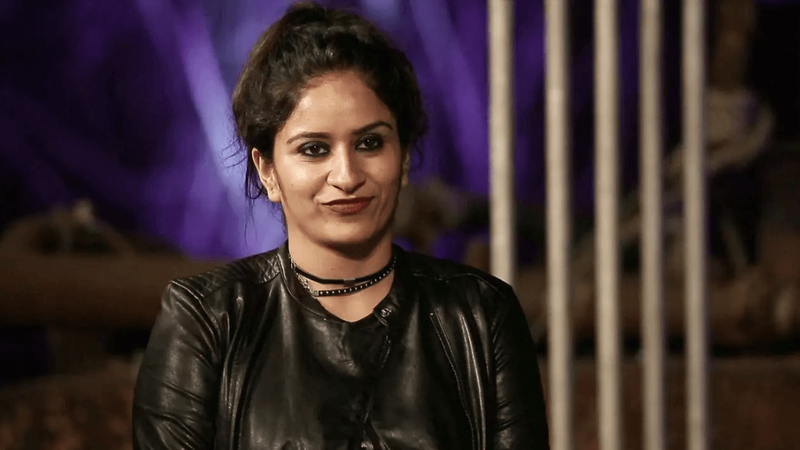 In the last week's eviction process, the fans saw a shocking double eviction after which Romil Chaudhary came back into the show with a new partner in the form of Surbhi Rana who is doing her best to create ruckus in the house. 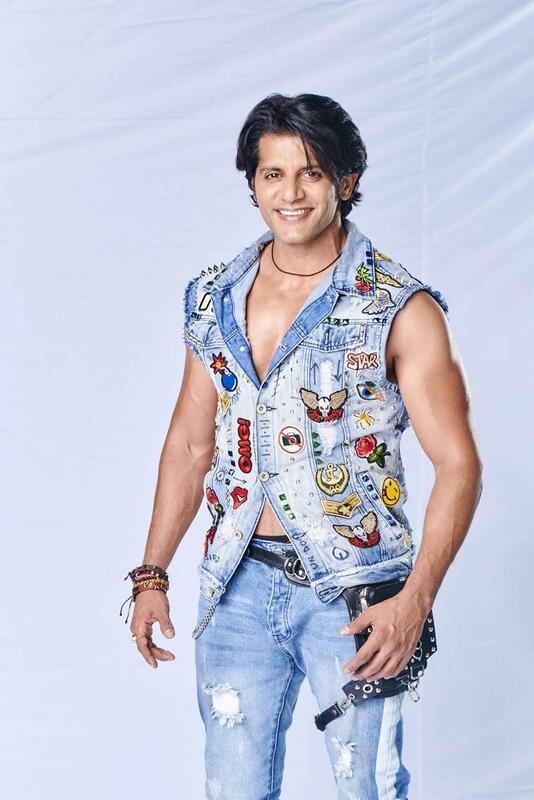 Well for the present week, the contestants who have been nominated are one jodi - Jasleen-Anup and 3 celebrities - Karanvir Bohra, Srishty Rode and Sreesanth. There are a lot of reports doing rounds on the internet in which the people are talking about who will get eliminated this week but for all the fans of the show, there's a good news that there will not be any eviction this week as one of the nominated contestants of the week will be sent to the secret room, the same process that happens every season of the show. Previously people were saying that it will be Anup Jalota who will have to leave the house since he had an event coming up that he had to attend but now the reports suggest that one of the nominated contestants will be directly sent to the secret room. Now you must be wondering as to who will be the one who will get this chance so let us tell you that it is being said that it might be either Karanvir Bohra or Sreesanth who will grace the room this season. 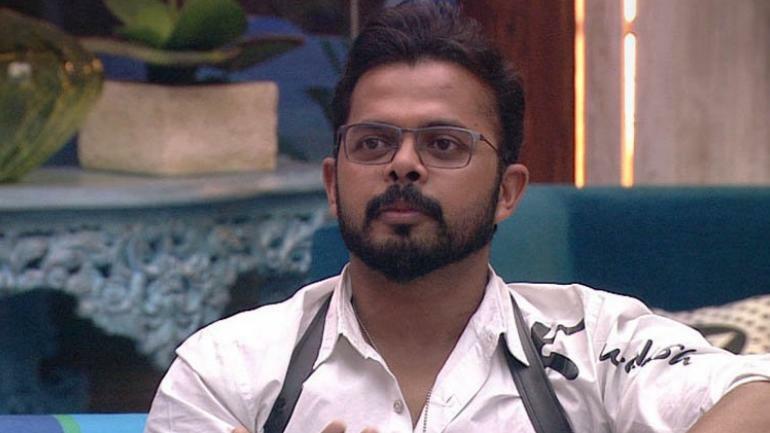 If the happenings on the show are taken into consideration, then it seems that KV's entry into the room will be a waste as everyone clearly know who his enemies are while if Sreesanth enters the room, it would be interesting to see as to who actually was his friend and enemy as it was also previously seen how Dipika Kakar and Neha Pendse were seen talking negative about him. It will all be shown during this week's Weekend Ka Vaar episode. meanwhile, stay connected with us for all the important updates related to the reality show.